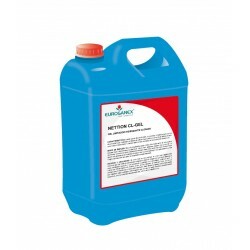 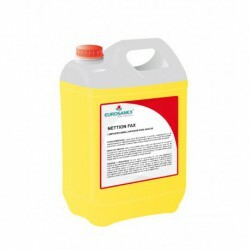 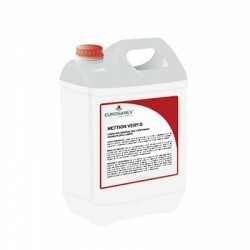 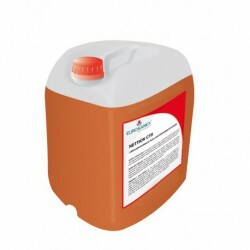 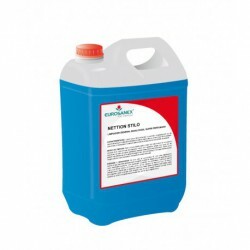 The NETTION CL-GEL chlorine bleach gel is a very powerful all-purpose cleaner that also disinfects, due to its chlorine base. 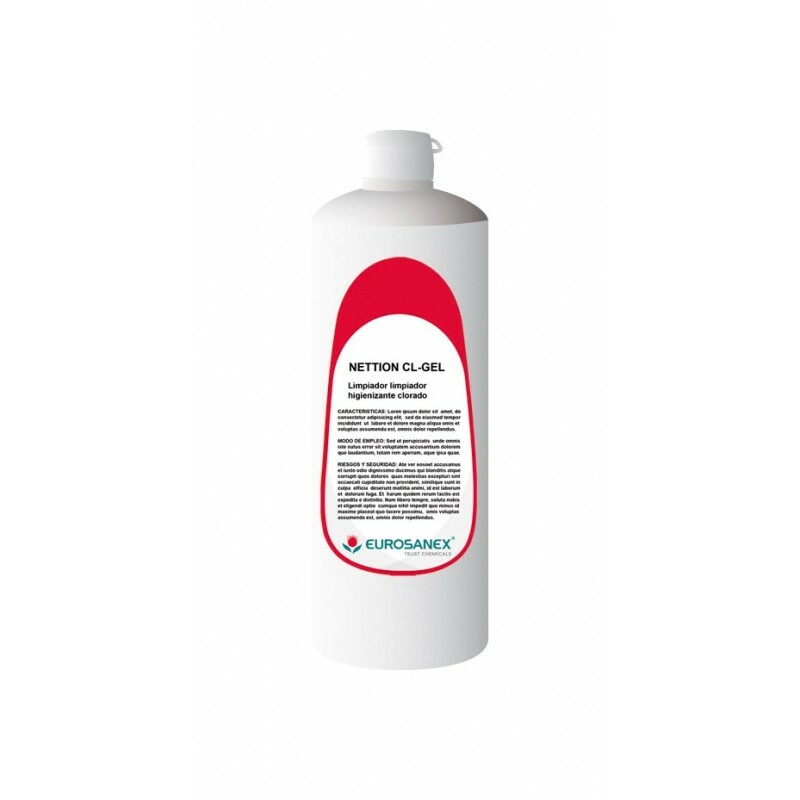 Suitable to clean all kinds of surfaces, floors, toilets, sinks, bathtubs, showers, kitchens, etc., this chlorine bleach gel cleans, whitens, deodorises and sanitises at the same time, and leaves a pleasant, clean scent on surfaces. 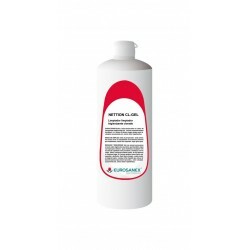 Apply the product pure Â for cleaning and sanitizing toilets. 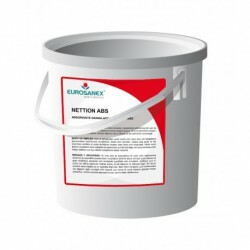 Leave on for a few seconds and rub with a white scrub brush. For general cleaning it can be diluted in water in a proportion of 50-100 ml per bucket of water (8 or 10 liters). For stubborn dirt to double the dose.